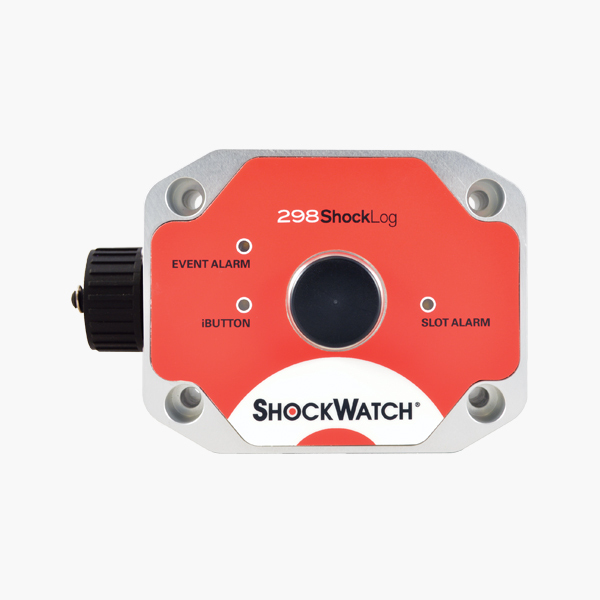 The World-leading ShockLog shock data logger and recorder range is a long-term solution to accurate event data recording (EDR) with shock, vibration, tilt & roll and optional temperature and humidity data recording. 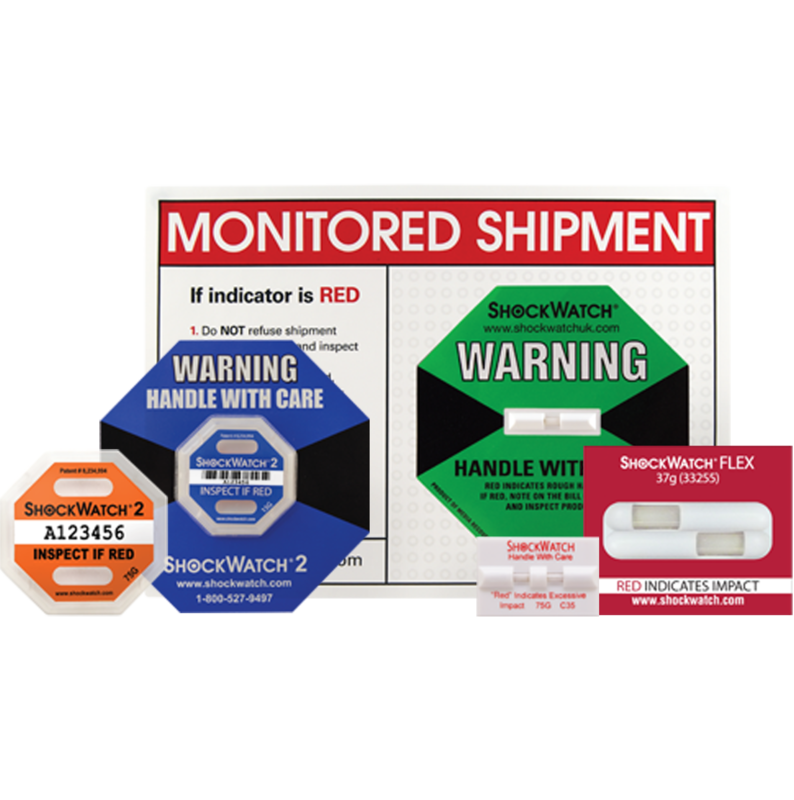 Manufactured in the UK by Hanwell Solutions Ltd., these flexible, reliable and extremely accurate ShockLogs are the bestselling shock data logger & recorders on the market and can monitor valuable components in operation, transit, or storage. The world-leading shock data logger range comprises 3 battery-operated, self-contained logger devices featuring advanced tri-axial piezo electric accelerometer technology. The ShockLog 248 and the ShockLog 298 provide compact and powerful shock data with up to 18 months of continuous monitoring for unbeatable, low-cost performance. 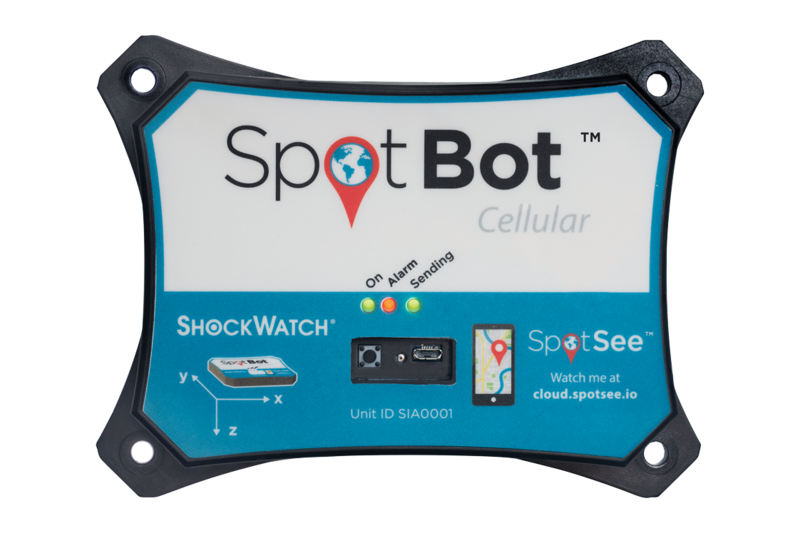 In addition to accurately recording shock and vibration, users can opt to monitor levels of relative humidity, temperature and tilt & roll, while connectivity is provided by internal radio, internal GPS tracking, and the accessory eTrak GPS tracking module where required. Flexible and functional, and supplied with sophisticated electronics and easy-to-use software, these innovative shock and vibration monitoring instruments have applications in virtually every industry. 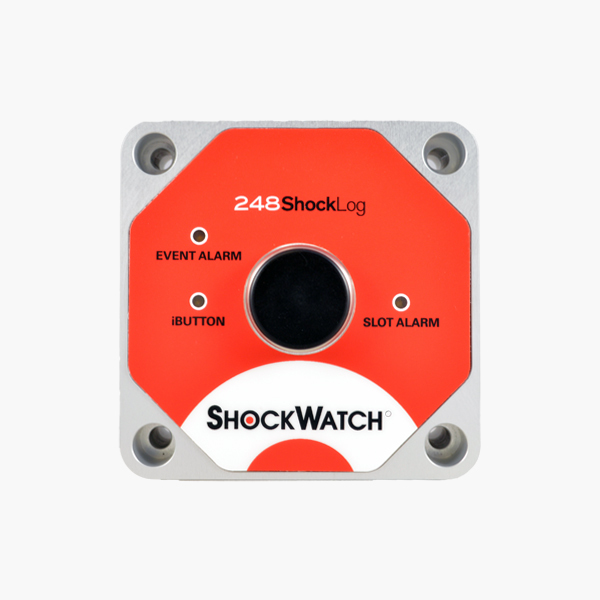 Please contact us to discuss your application so that we can ensure you use the shock data logger best suited for use with your needs. Summary of events – provides details of the first alarm, first warning and most severe events seen within the profile journey. Event Summary Graph (available on 248 and 298) – displays in a bar chart format showing the modulus value of all events recorded within the data file and highlights the most severe Event by displaying it in red. Detailed Event Curve (available on 248 and 298) – displays the magnitude and duration of the impact event, with the X axis displaying the time in milliseconds and the Y axis showing the force of the impact in G.